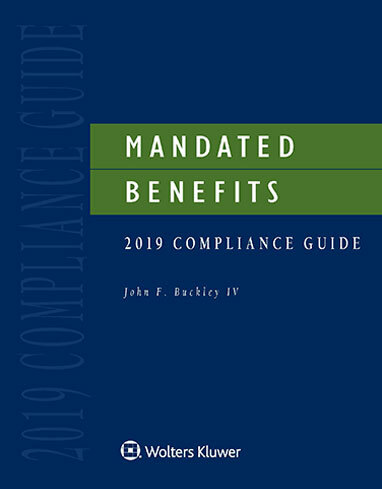 Mandated Benefits Compliance Guide helps take the guesswork out of managing employee benefits and human resources by clearly and concisely describing the essential requirements and administrative processes necessary to comply with each regulation. The Guide offers suggestions for protecting employers against the most common litigation threats and recommendations for handling various types of employee problems. Throughout the Guide are numerous exhibits, useful checklists and forms, and do's and don'ts. A list of HR audit questions at the beginning of each chapter serves as an aid in evaluating a company's level of regulatory compliance. All chapters have been updated with new information, applicable regulatory changes, relevant court cases and updated statistics and survey information.